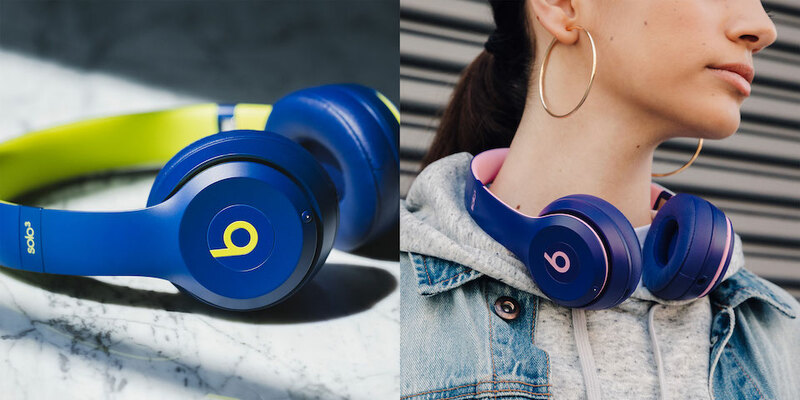 Today is your last chance to save up to 50% on Beats headphones. Beats has continued their Black Friday sales until midnight tonight. Beats is known for having excellent bass in their headphones. The quality of their products has tremendously improved since Apple bought the company. What makes beats headphones unique is that they have the W1 chip embedded in them that instantly connects them to Apple devices wirelessly. Here are some of the deals that we have researched and compiled. We will also update you on when these deals will last. The Beats Solo3 Wireless headphones are one of the company’s most popular models. The headphones are well tuned and have clear sound. The Beats line is known for their bass sounds, and the Solo3 does not disappoint. Listening to genres with high basses like electronic dance and hip-hop really brings out the best in these headphones. The bass is excellent but it’s not overwhelming so you can listen to all genres of music with the Solo3. The Solo3 has excellent battery life and it can provide up to 40 hours of play time. 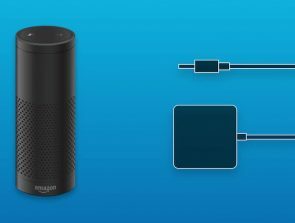 For most people, this means about 1 – 2 weeks of use before plugging it for charging. No other headphones really come close to this excellent battery life. The Solo3 also charges fast. 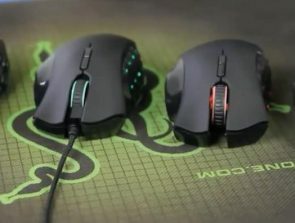 You can get 3 hours of play time from a quick 5-minute charge. There is a 3.5mm jack available on the left ear cup that you can use when the battery dies. There are hidden controls on the right ear cup. For one, the Beats logo acts as a play/pause button and the ring above the logo acts as volume control. The microphone is hidden in the ear cups so you can take voice calls. The downside of the Solo3, however, is that it does not have active noise cancellation. 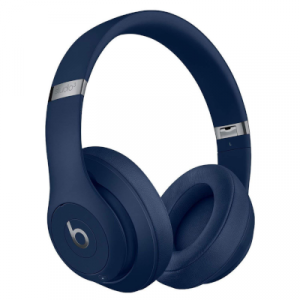 The Beats Solo3 Wireless has a great set of wireless headphones that have perfected their wireless technologies. Connecting with Apple devices is a breeze and their Bluetooth connectivity has excellent range. 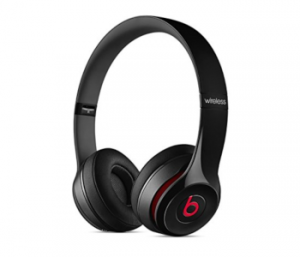 The Beats Studio3 Wireless Headphones are the top of the line headphones by the company. They are designed to be over-the-ear headphones so they cover your entire ears rather than just resting on your ear. Noise cancellation and sound quality have been greatly improved compared with other Beats headphones. The Studio3 sports Apple’s W1 chip and this helps the device connect with an iPhone or an iPad seamlessly. 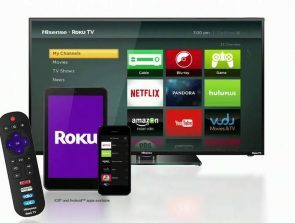 The connection process is quick and all you need to do is tap a button that pops up on your iPhone or iPad and you’re connected. Battery life is great at up to 22 hours of wireless play time. Turn off the active noise cancellation feature and you can get up to 40 hours. There is an LED indicator near the power button so you can visually see how much battery you have left. This comes in handy so you’ll know when your next charge will be. Similar to the Solo3 it comes with some secret controls on the ear cups. The logo acts as the play/pause button and you can change tracks by tapping it multiple times. The Studio3 now has active noise cancellation features that are comparable to that of Bose’s. It is effective and easily stops rumbling noises from cars, trains, and airplanes making your commute tolerable. It’s also perfect for loud office environments so you can stay focused. The Beats Studio3 Wireless is an excellent pair of headphones with high-quality audio and great noise-canceling features. 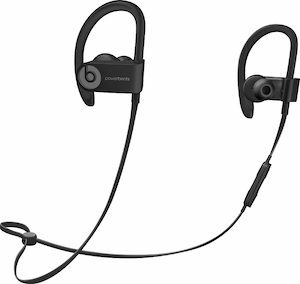 The Beats Powerbeats3 are fitness headphones that are designed for active users. The ear-hook design makes sure that they don’t pop out and drop while you are in the middle of your workout or a run. They are sweat and water resistant so you can run with them in the rain. The Powerbeats3 also comes with the W1 chip which makes pairing it with Apple devices like the iPhone and the iPad seamless. The long wait times when pairing devices are a thing of the past with this pair of earphones. Sound quality on the Powerbeats3 is decent and they have a richer sound compared with other small wireless fitness headphones. The bass is higher and gives you more fullness. Battery life on the Powerbeats3 is impressive. It offers 12 hours of play time and that equates to about five days of average use before looking for your charger. Charging is also impressive as you can have an hour of play time on just a 5-minute charge. For comparisons sake, similar Bose earbuds only offer 6 hours of battery per charge. The Beats Powerbeats3 Wireless Earphones are well-made with good sound quality. They will satisfy the audio needs of those who love to listen to music while they are exercising. Beats is offering great discounts for their line of headphones and earphones this Cyber Monday. 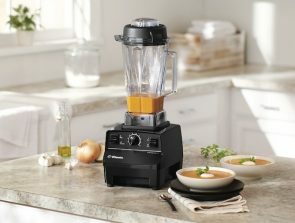 They are a premium brand and they don’t normally have these types of deals. Now is your last chance to get one at a discount.